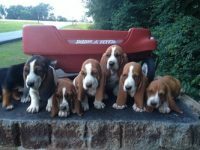 Welcome to Corkey Kennels. 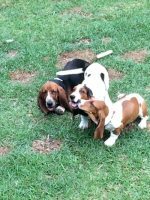 We are located in Virginia, in the Blue Ridge Mts. 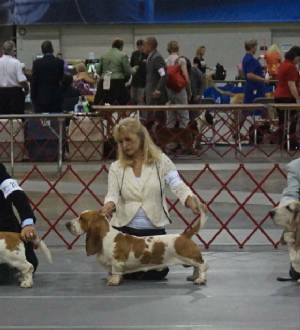 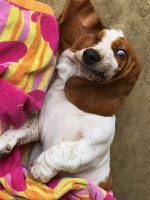 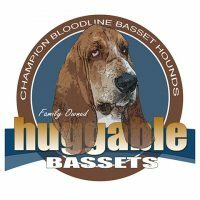 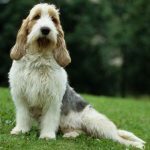 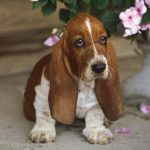 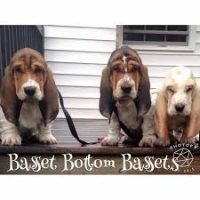 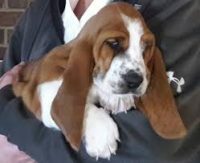 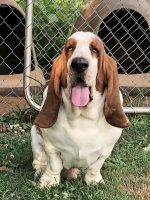 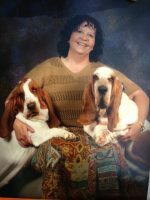 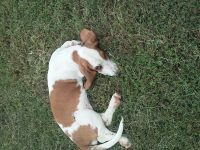 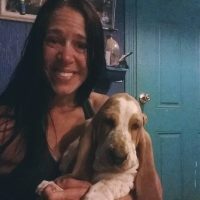 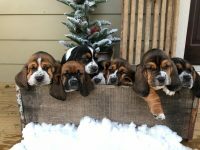 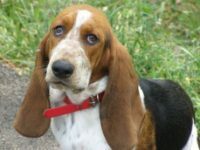 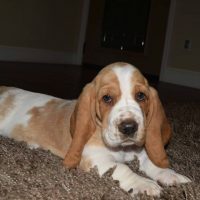 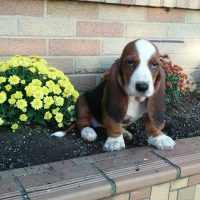 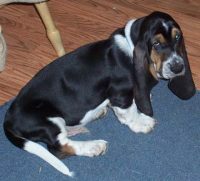 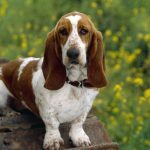 We have been hobby breeders of only Basset Hounds for 24 years. 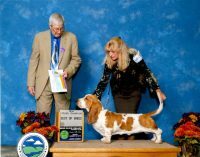 We have devoted much time and effort over the years to this breed. 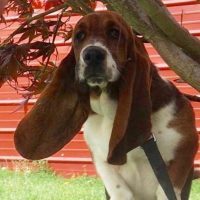 In doing so we have learned so much but in that we always realize how much more there is to learn.